At Complexions we have separate Women’s and Men’s locker rooms offering Steam and Sauna rooms. Our Spa Memberships offer unlimited use of these amenities in addition to our relaxation lounge, rain showers, organic tea bar and more. If you think Sauna Therapy may be right for you, practice due diligence and discuss this treatment option with your health practitioner. 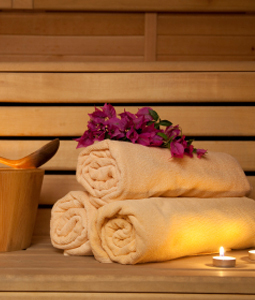 For more information on the benefits of sauna therapy, read on! candinavian word, is an ancient form of dry heat therapy that has been used around the world by many cultures throughout Europe, Asia, Africa, Central and North America. It is considered by many to be a cultural and medicinal component of social interaction and health maintenance. Among them are the Mayan sweat lodges, the Mexican temescal, the Islamic hammam, the Russian bania, the Japanese mushi-buro, the Native American sweat lodge, as well as the hot baths described in Indian Ayurvedic medical literature. Ancient Egyptian texts including the Edwin Smith Papyrus mention the use of heat therapy for tumors. Modern science has consistently studied the health effects of saunas for decades and in fact have a very strong case that it can be used in the management of heart related conditions according to a published article in the Journal of Cardiology. The basic idea of a sauna therapy is to heat the body several degrees. The body then attempts to reduce its temperature by driving blood to the surface and by sweating. 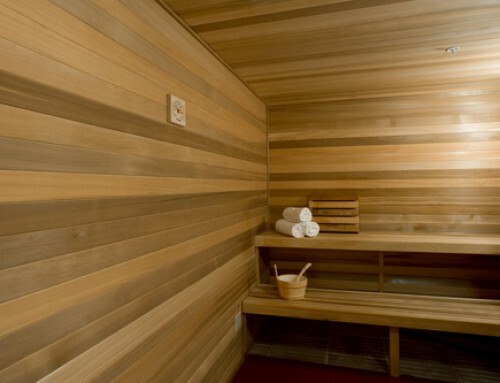 Saunas dramatically improve circulation and relieve internal congestion. It is also said that by heating the body it helps to destroy bacteria, viruses and some tumors. In addition, it assists the body in detoxification by ridding harmful toxic metals and chemicals, radio active particles and other toxins. The effects of a sauna session occur in two phases. The first phase, which usually is within the first 10 minutes, induces light sweating and the body temperature remains approximately at basal level of 98.6. The body dissipates the extra heat by increasing circulation, shunting blood to the skin surface and sweating. 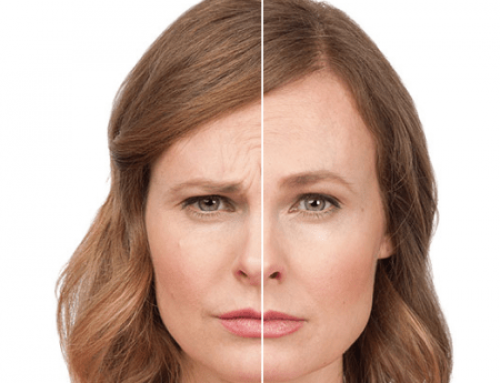 The benefits of phase one include relaxing the muscles and enhancing the flexibility of tendons and ligaments, pain relieving, an overall feeling of relaxation, improving oxygenation and dilating the peripheral blood vessels and relieving internal organ congestion. After about 10 – 30 minutes, the body enters Phase Two. During this phase the body can no longer dissipate the heat of the sauna and the body temperature begins to rise. Some of the greatest benefits occur during this phase. The heart rate and sweating increase and blood is more forcefully shunted to the surface. It increasing the heart rate and improves circulation. In addition, by increasing the body temperature it is said to hasten the death of weaker cells as does having a fever when there is infection. After a sauna session your body temperature may remain elevated for up to 15 minutes. It is recommended to take a cool shower and to rest for ten to fifteen minutes as it give the body an opportunity to restore normal functioning. Relaxation and Meditation- Warm of the sauna heat relaxes the muscles and nervous system. Health Maintenance- Weekly sauna sessions enhance circulation which nourishes the glands, detoxifies the system, cleanses the skin and offers many of the same benefits received while exercising but requiring much less exertion. Healing- Spending 30 minutes, several days per week, is believed to be a very powerful and safe healing modality. It decongests the internal organs, assists circulation, heals infections, and may help other body systems as well. 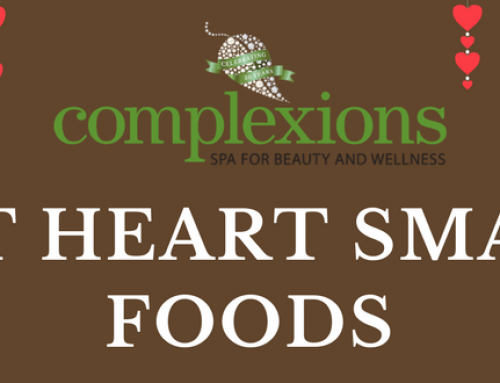 Are You Eating Heart Smart?